Imagine being consumed by the disappearance of your toddler for two years. The strong-as-nails Ava Garrison, mother of toddler, was turned into a weak and vulnerable woman whom her estranged husband committed to a mental institute. Everyone appeared to be against her; all those that live in her mansion whether a relative or an employee. Until a powerfully handsome man, Austin Dern, was hired to work the grounds, Ava didn’t have an ally that stayed alive. Dern watched from the sidelines, jumping in for repeated rescues of the beautiful Ava. 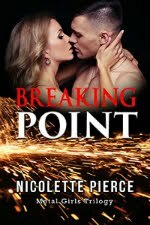 He realized she wasn’t truly nuts even through her fog of hearing her baby’s cry, seeing glimpses of intruders, and diving into the ocean to save a vision. 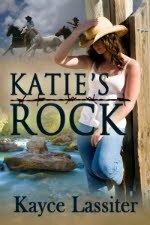 With all the unexplainable experiences, Ava’s husband wants her back in the institute. Her best way out was to stop the always supplied medication. The fog disappears and the real story and deceptions are pulled from the hidden darkness of her mansion. 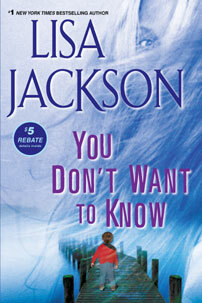 Jackson masterfully twists a story with many surprises and unexpected avenues. Of course we expect to know the truth by the end, but the truth is hardly imaginable. Life...Things that make you go, "Huh?" I have to plan what?